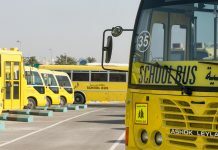 In less than a week, two new feeder buses will be launched to serve some of Dubai’s popular new communities. 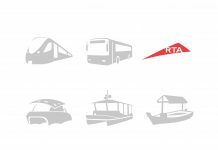 Motor City, Sport City, International City, Mirdif and Muhaisnah are some of the areas that will benefit from the new service. 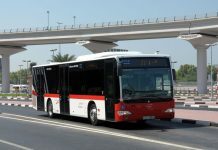 On March 1, 2014 two new bus routes will be launched, said the Road and Transport Authority (RTA) in a statement to Emirates24|7. 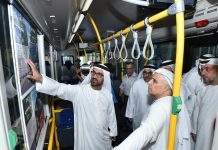 “The service will inaugurate two new routes connecting new developments with the Metro Station as feeder and urban routes,” clarified Essa al Hashmi, Director of Planning and Business Development at the Public Transport Agency (PTA) of RTA. 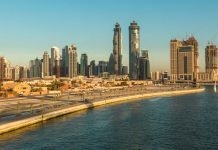 One feeder bus route -Route F29- will connect the Mall of the Emirates Metro Station with the International Media Production Zone serving both Motor city and Sport city en route. 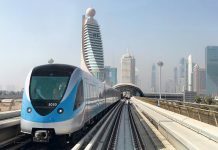 “This service will enhance the mobility in four rapidly growing communities with 20 minutes headway on regular week days, while on Friday the level of service will be 30 minutes operating in-line with the Dubai Metro timetable,” said Al Hashemi. 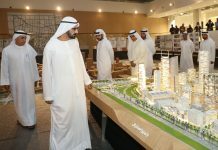 “This service is intended to ease the work-based trips movements,” he added. 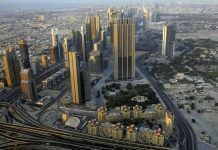 Although the feeder buses will operate during peak hours only, the service will be monitored and further enhanced later on, promised the RTA.